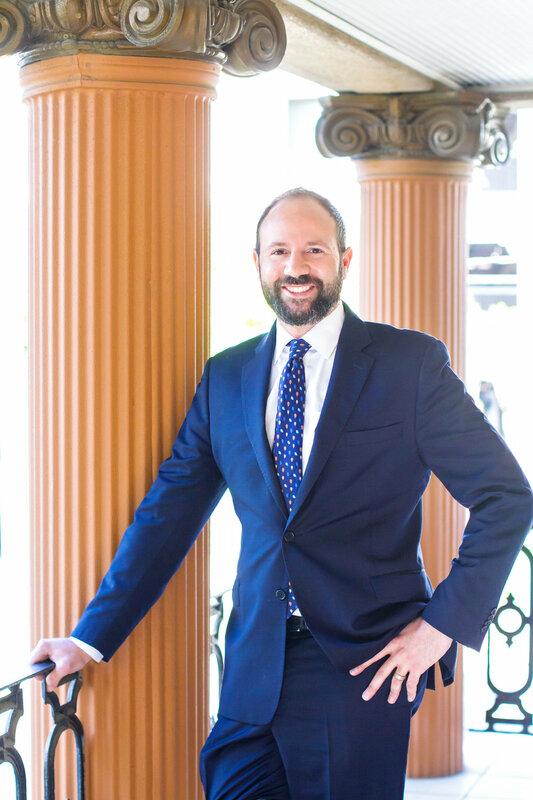 Ben Rose is a founding partner of Bell Rose & Cobos. He has represented clients across a diverse range of litigation matters, securing numerous high figure settlements. Additionally, Ben has served as a Democratic nominee for the Texas House of Representatives, as well as an officer of Harris County Democratic Lawyers Association and Houston Trial Lawyers Association. Mr. Rose received his Bachelors degree in history from Emory University where he was an officer of the Pi Kappa Alpha Fraternity, an editorialist for The Emory Wheel, and served on the Emory College Council. He then attended the University of Houston Law Center on full academic scholarship as a Dean's Scholar and Graduate Fellow Scholar and earned his M.B.A. with academic honors. To complete his studies, Mr. Rose earned an LL.M. specialization in Environmental Law from Tulane University Law School. Ben’s practice areas include commercial litigation, family law, catastrophic injuries, and government affairs. He is married to the love of his life, Laura. The two of them live in the Heights and are proud parents of their daughter, Selma Baines Rose.